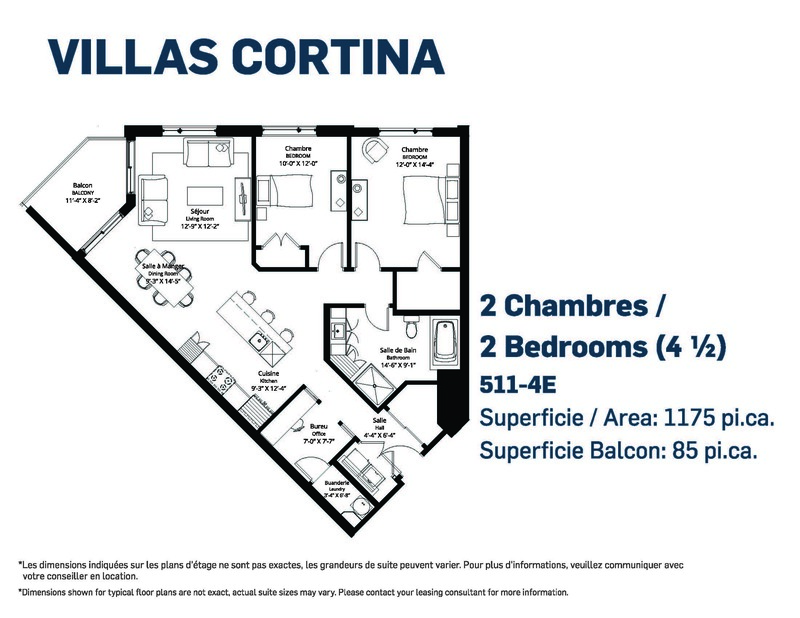 Residing in the Villas Cortina community means exceptional living, in a comfortable, quiet and luxurious rental environment. 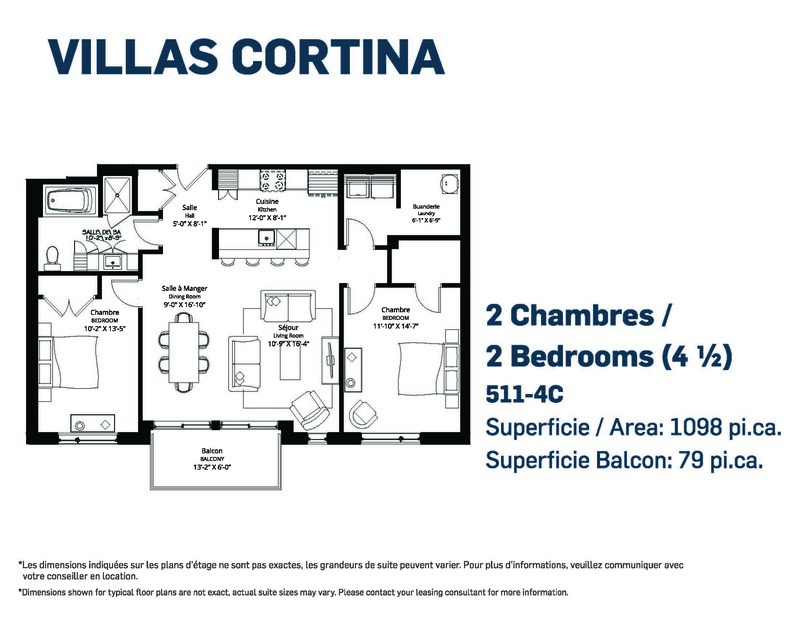 This condo-style community located in Charlesbourg, Quebec City is minutes from Les Galeries de la Capitale, one of the city’s most popular shopping and entertainment destinations. 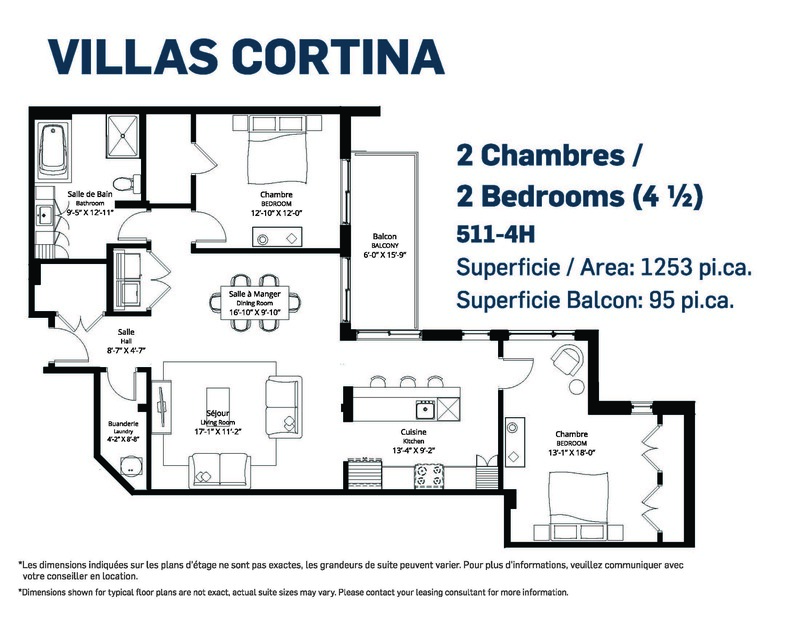 Our luxury one, two and three bedroom condo-style rentals offer many thoughtful features that make every day living a pure joy. 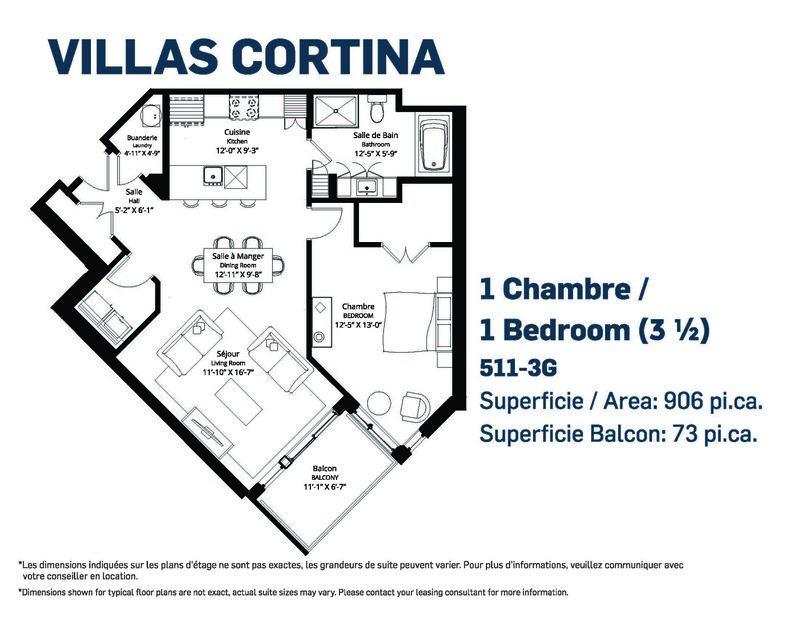 All of our suites feature large, bright, open rooms, spacious, multi-functional kitchens, and upgraded bathrooms including ceramic showers with glass doors and vanities built using contemporary materials. 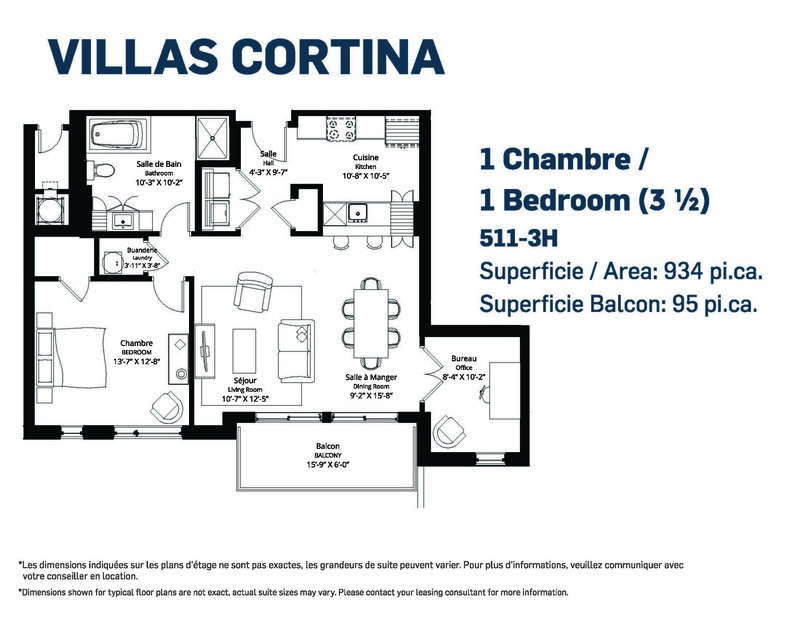 All the Villas Cortina suites feature a large private balcony and boast incomparable views of Quebec City. 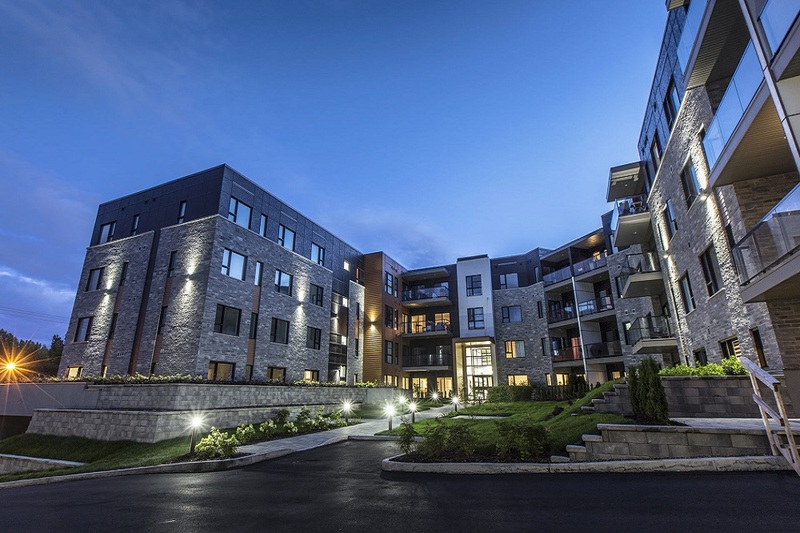 Charlesbourg is distinguished by its many architectural and historical buildings thanks to the borough of Trait-Carré; making it a jewel of Québec heritage. 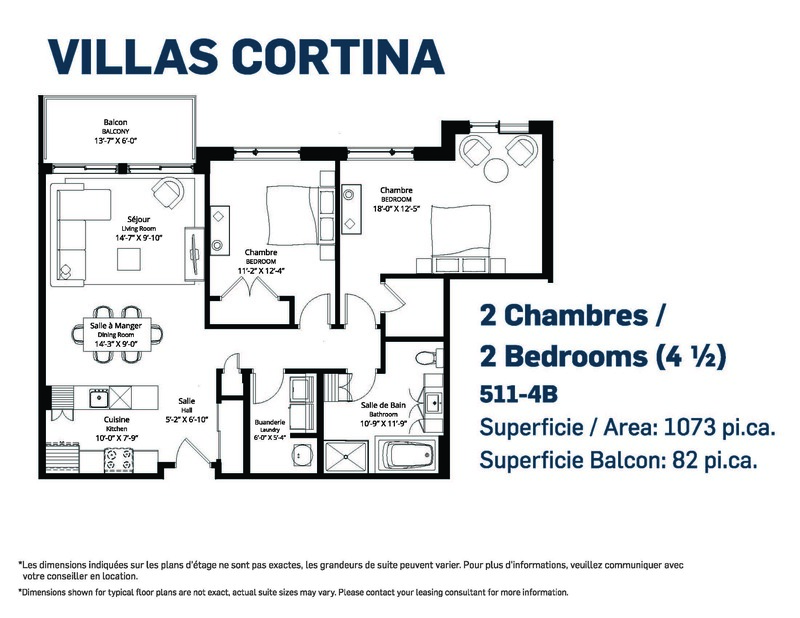 Charlesbourg also offers several local services and a peaceful living environment. 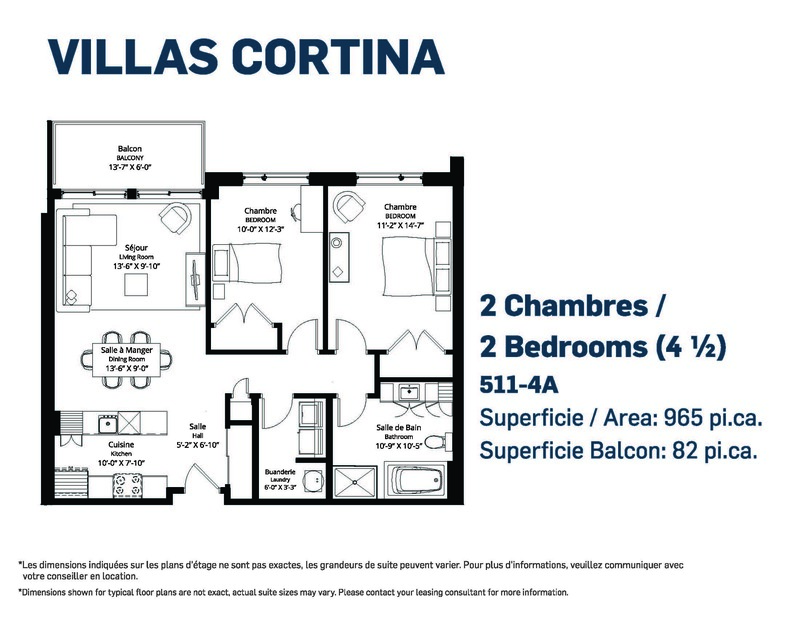 Outdoor enthusiasts and families can practice their favorite sport in the borough's beautiful parks and greenspaces or simply enjoy the beauty of lush nature. 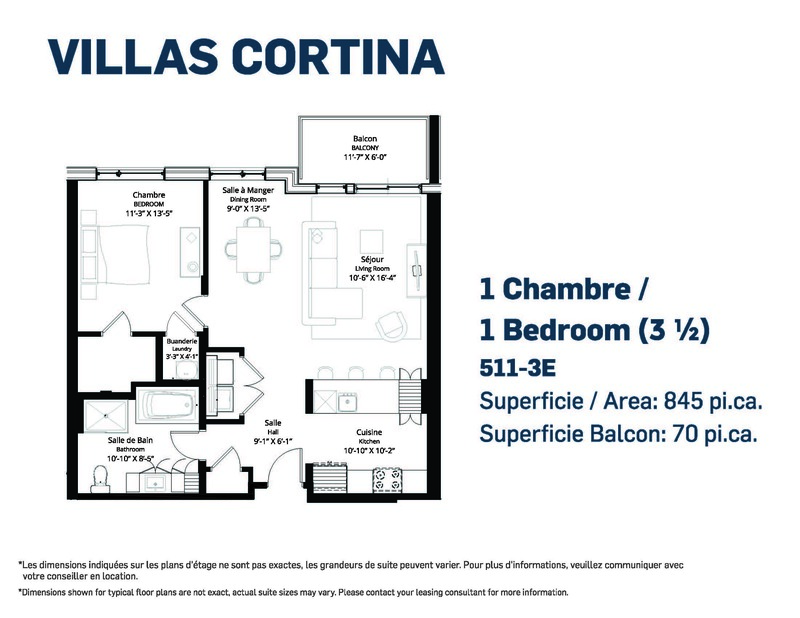 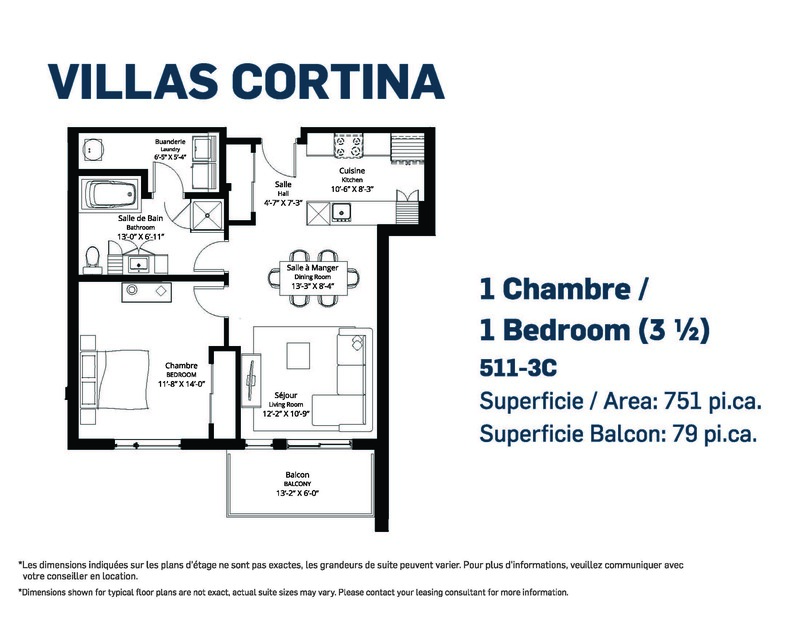 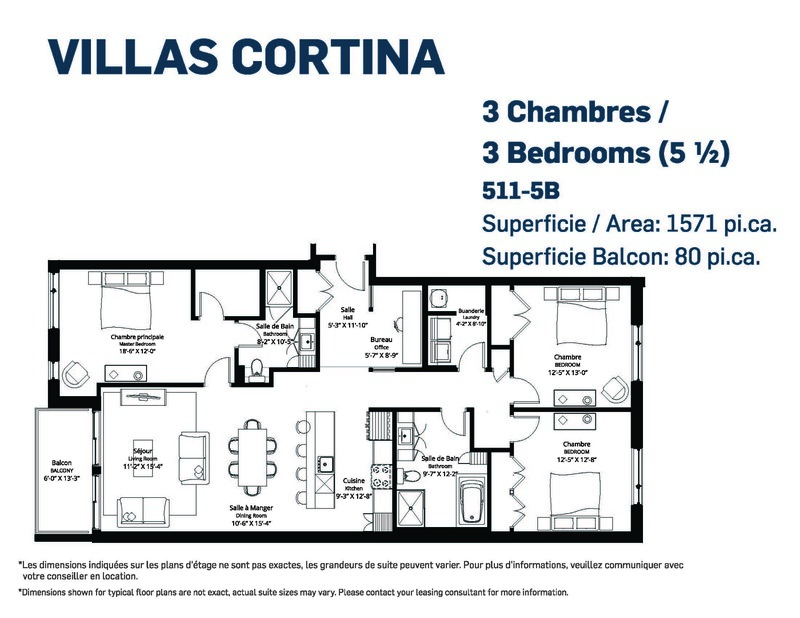 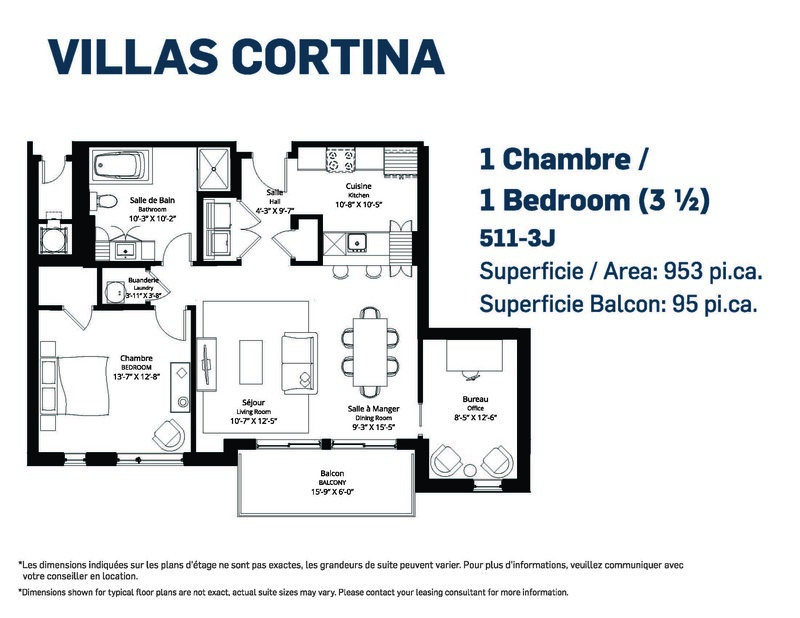 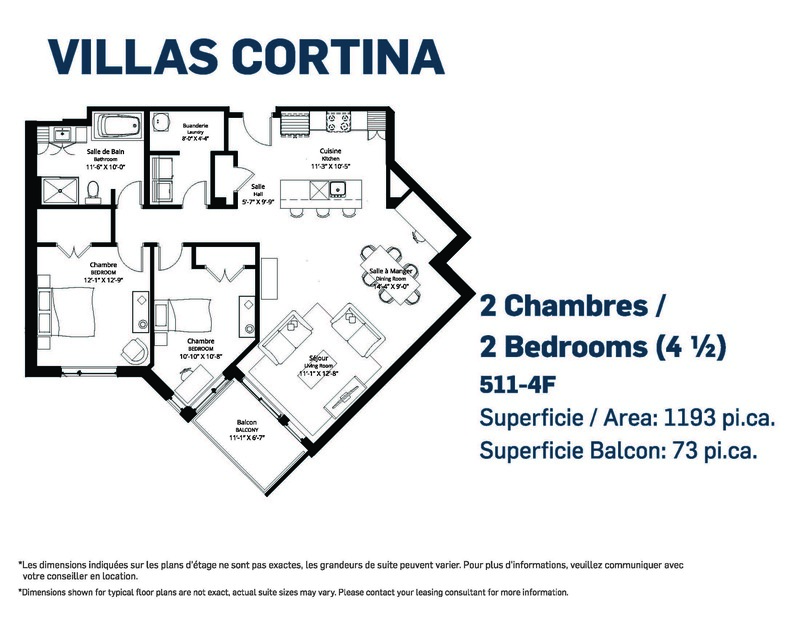 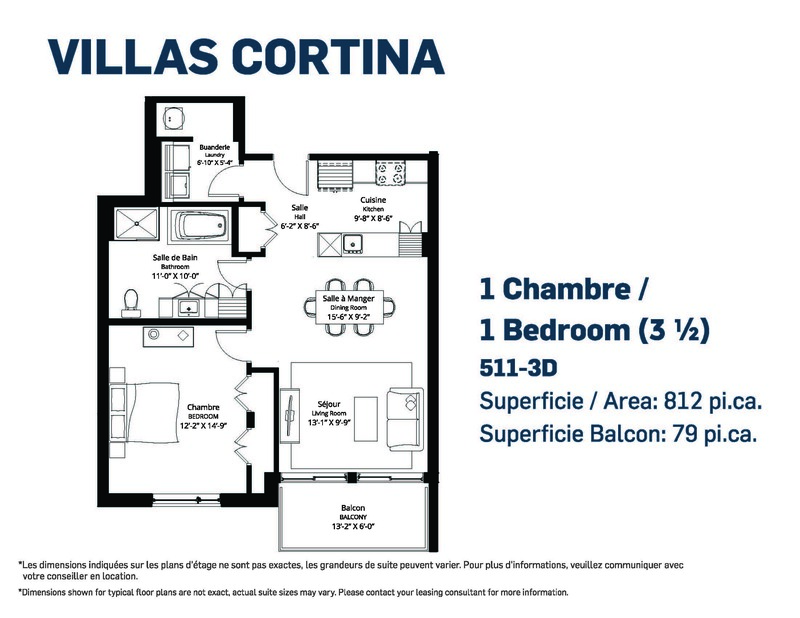 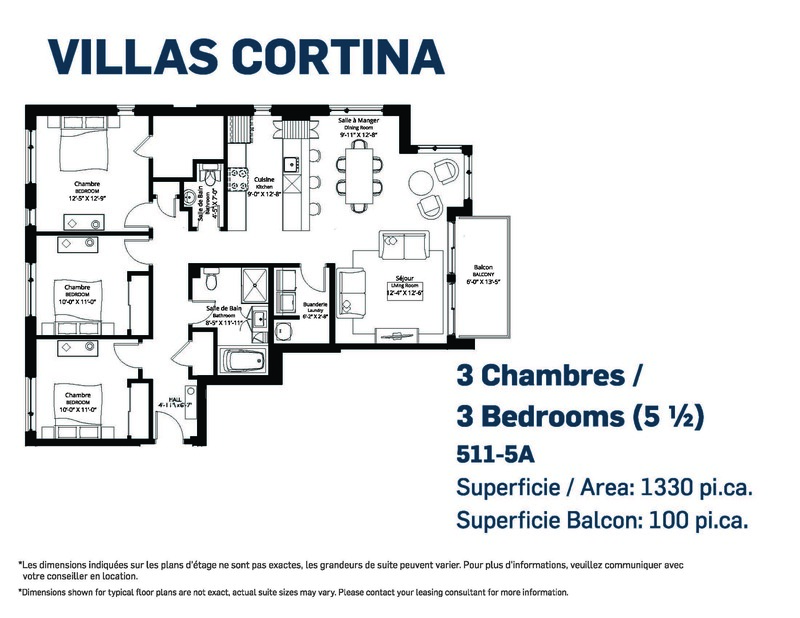 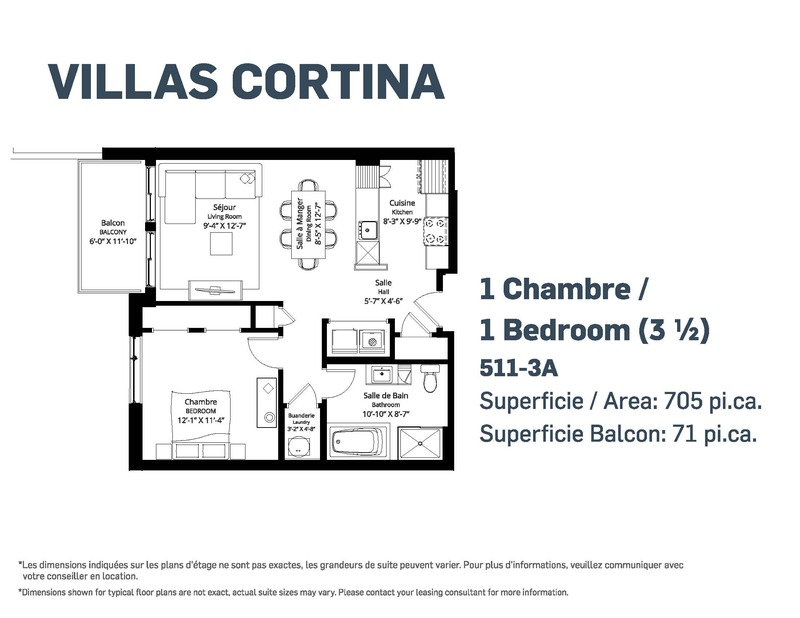 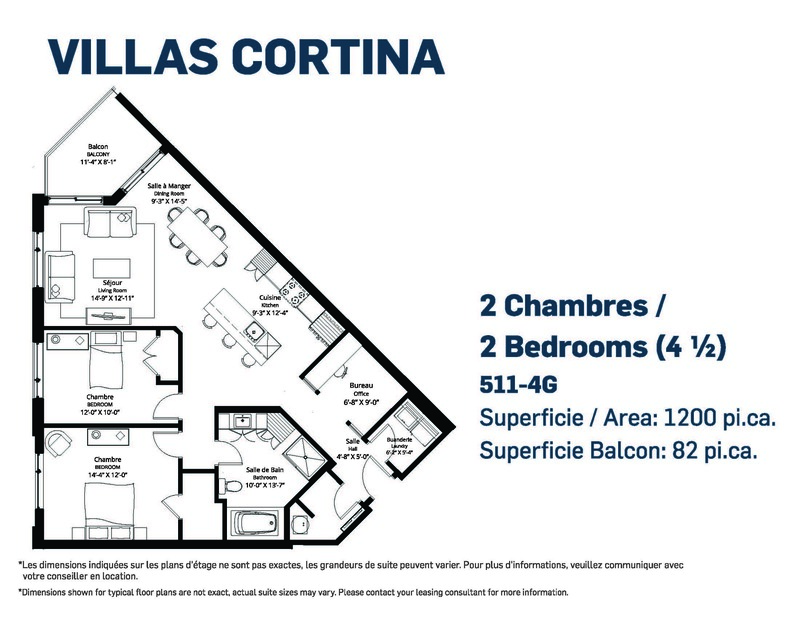 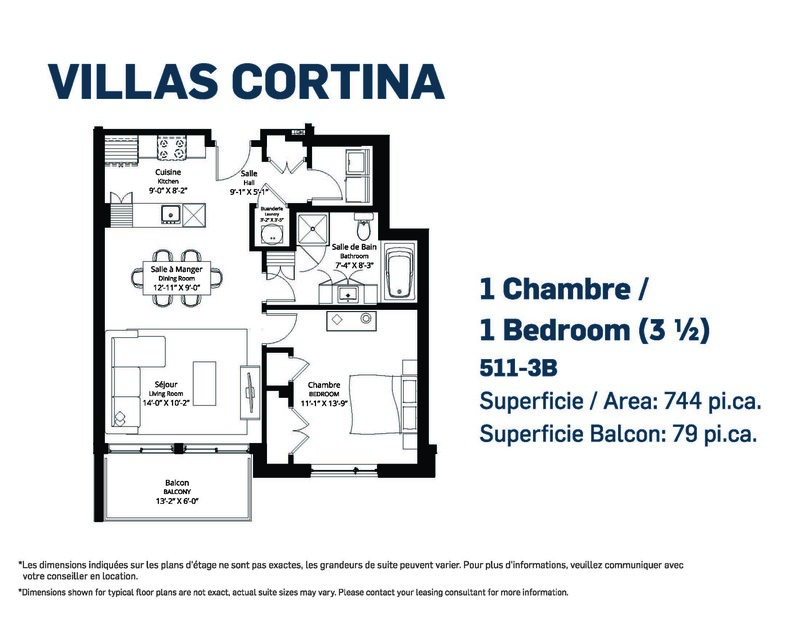 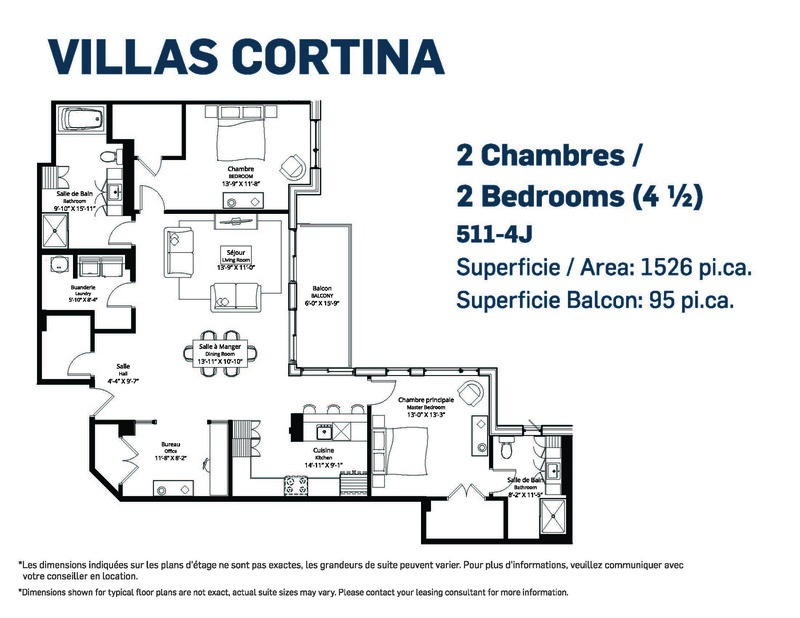 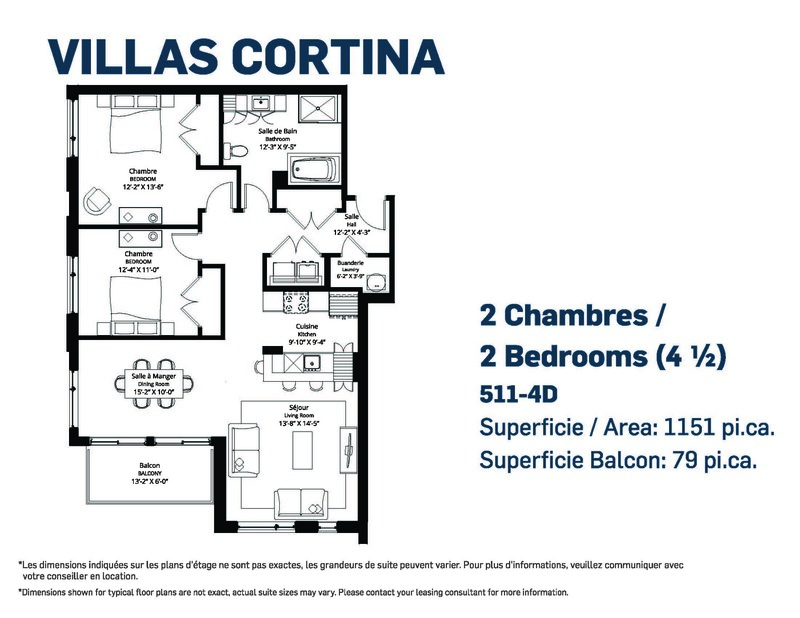 Located near major roads, Villas Cortina rental condos offer easy access to a host of services and makes commuting a breeze.